Follow RT on the latest news from Kazan, including travel, sport and weather. Kazan is one of the most populous cities in Russia and is the capital of the Republic of Tatarstan. 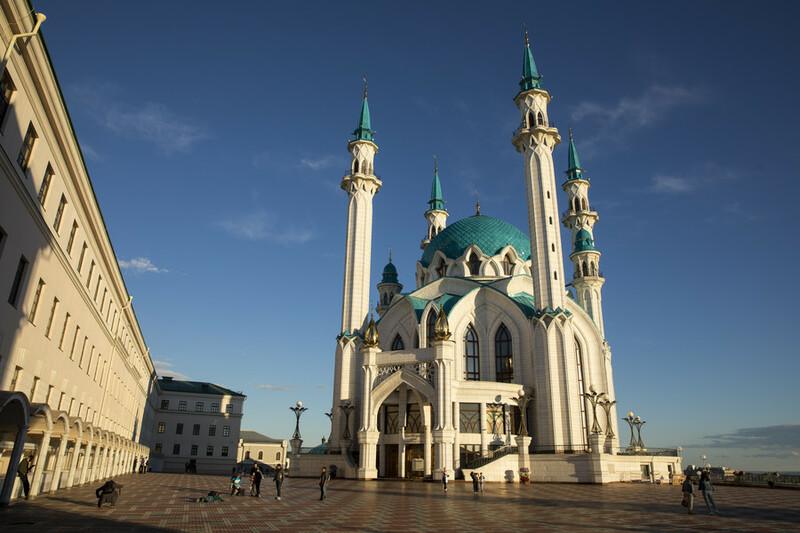 Kazan was founded in 1005 and became a part of Russia during the Russian Tsardom period under Ivan the Terrible in 1552, as a result of the Siege of Kazan. It is a melting pot of two cultures – Orthodox and Muslim. Get the history and cultural news on RT.com. From time to time, different types of events take place in Kazan, including cultural and sport ones. Kazan will be a host city at the FIFA World Cup in 2018 holding the matches at its Kazan Arena opened in June 2013. In the past Kazan hosted 2013 Summer Universiade. 27 new sport venues were built for this event, which have been used for different sport purposes after. Find the news about the Universiade 2013 in Kazan and other events taking place in the city. 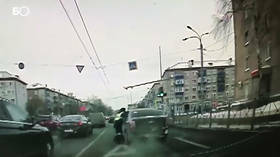 A routine driving license check in Kazan, Russia, was transformed into an action-packed GTA-style escape as the driver attempted to flee from police. 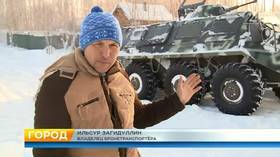 If you buy a used armored personnel carrier make sure your joy rides don’t spark hostilities with your neighbors, who believe their favorite skiing track is no place for a 10-ton war machine, even a demilitarized one. 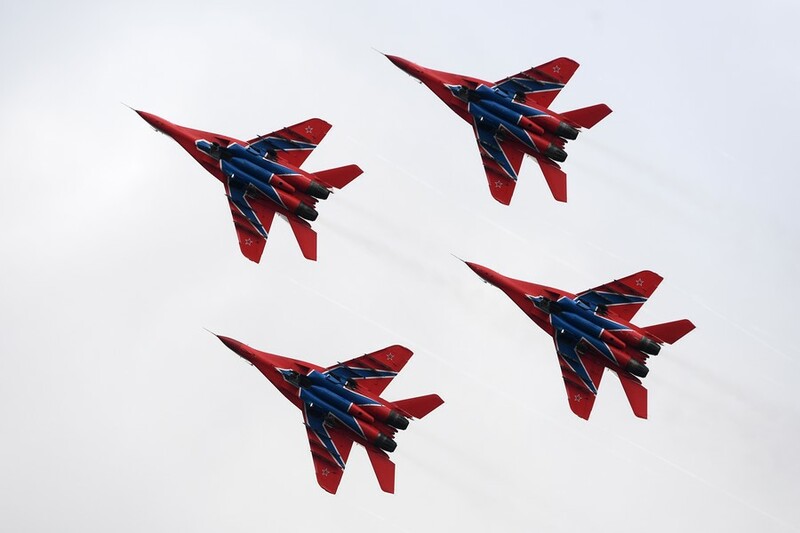 The famous Russian aerobatic team Strizhi (The Swifts) has performed in the city of Kazan, flying the iconic MiG-29 fighter jets in extremely tight formation and pulling off breathtaking tricks. Brazil have arrived in Kazan ahead of their World Cup quarter-final meeting with Belgium in the city on Friday. Lionel Messi and his teammates are heading home from the World Cup after losing by the odd goal in seven to an impressive France side, a result that has left fans back home in a state of shock. 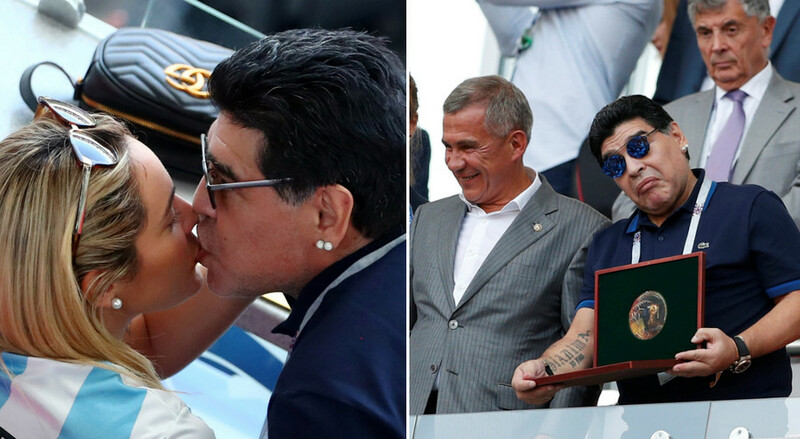 Argentina icon Diego Maradona has been snapped inside Kazan Arena happily kissing a blonde companion and receiving an award from Tatarstan's president. 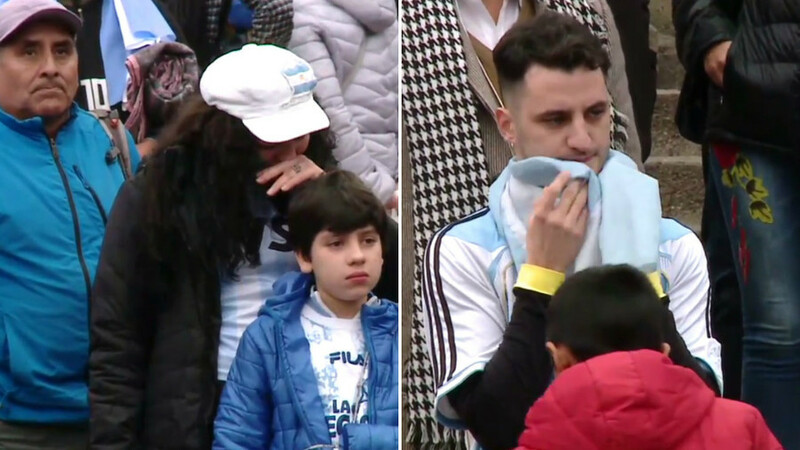 It follows his bizarre outburst in the stands at Argentina's previous match.